Your new website will work across mobile, tablet, laptop and desktop computers. Attract more customers with a conversion optimised website. Make your website work for you and grow your business. 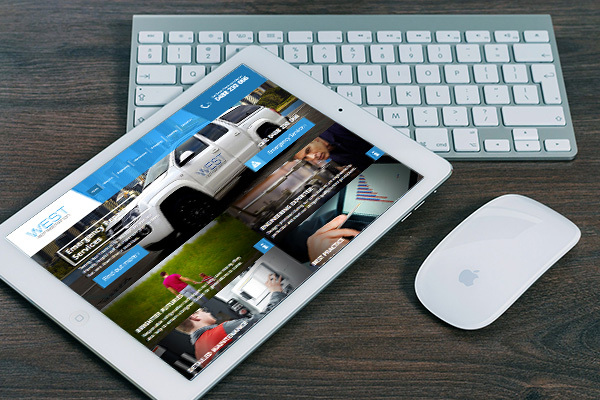 Are You Looking for a new website for your air conditioning business? You may already have a website and want it updated, or perhaps you are getting online for the first time. Either way, our websites aim to outperform your competitors while making it super easy for customers to contact you. 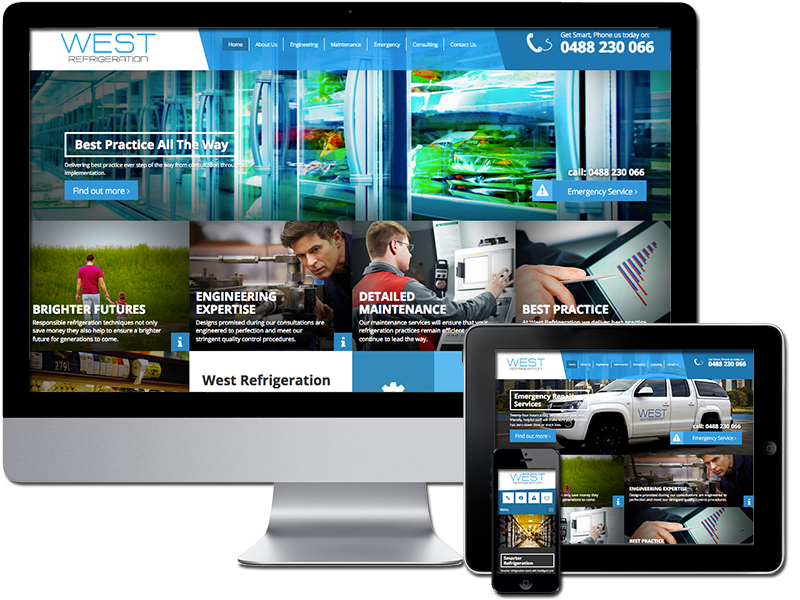 If you want to grow your business, you’ll need one of our conversion optimised HVAC industry specific websites. We create Search Engine Optimisation (SEO) friendly sites and provide your HVAC content! Why is Conversion Optimised Website Design Important? Gone are the days when any old website would do. Today, the online market place is extremely competitive and you need to stand out from other industry providers. If you’re using an old website design or a generic theme, chances are your site is slow and losing you business. 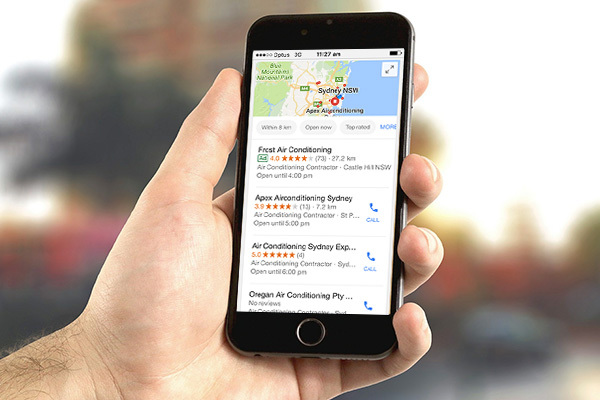 You want your air conditioning services to be found by customers on Google. One of the most effective ways of doing this is by ranking well in local search. Local searches are based on relevance, prominence and distance. Your new conversion optimised website can integrate with your Google My Business map listing. We’ll help maximise your local exposure by optimising your Google My Business profile as part of your website project. For sustained business growth in the air conditioning, refrigeration and heating industry, you’ll need your website to rank well in organic search. As part of your Orion Marketing conversion optimised website, we take care of your SEO basics. Many clients choose to later invest in a separate SEO or content marketing campaign to further boost their rank position. This will maximise your return on investment. 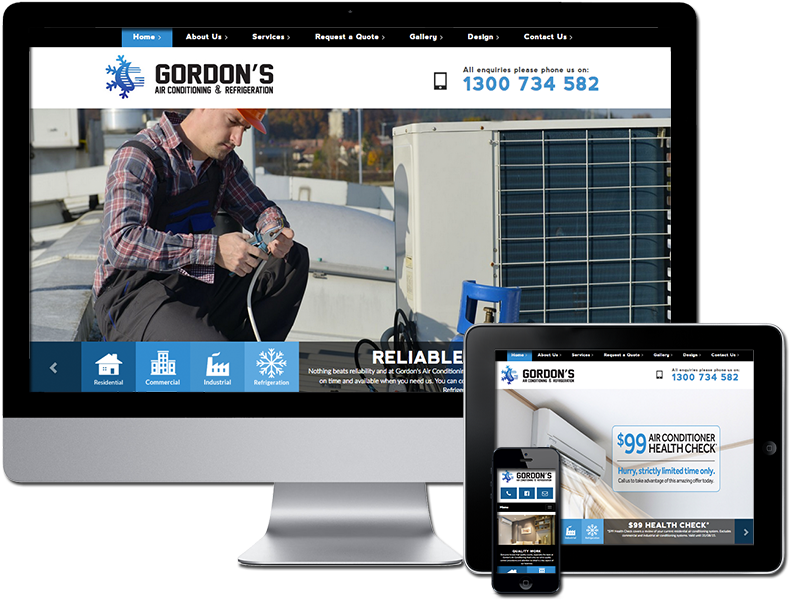 Does Your Air Conditioning Website Work on Mobile Phones? 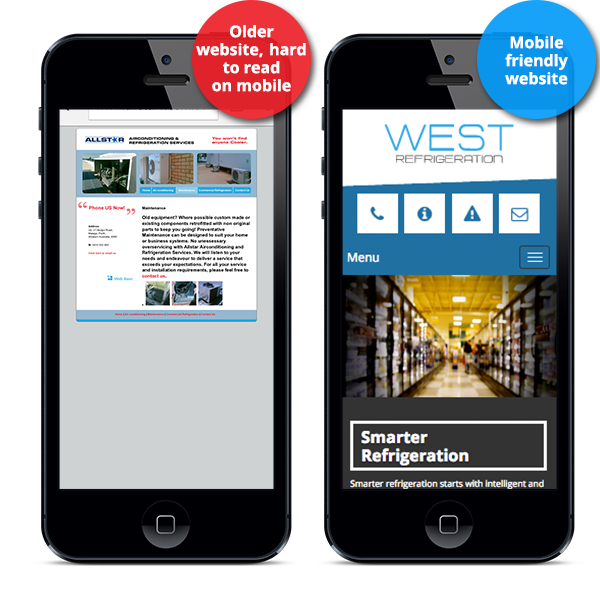 Does your website fit on mobile screens properly? If not, it may be hard to read and elements may not fit across the screen properly. Google recently rolled out website penalties for sites that are ‘non responsive’ on mobile devices. They call this their ‘mobile-friendliness’ ranking signal. Find out if your site is mobile friendly here. If your site is not working on mobile devices properly, you may have already received a Google penalty. This could be costing you money. 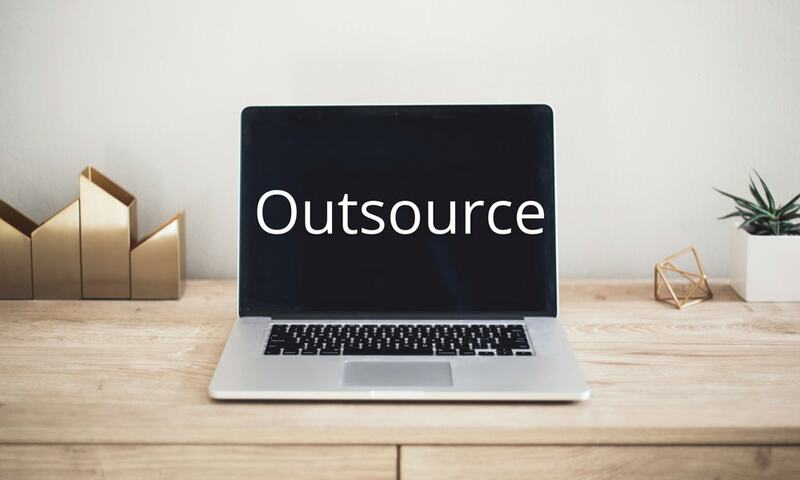 There is so much demand in the current market for your services and expertise – if your website is not setup to take advantage of this you are definitely losing money. If you consider these industry statistics alongside some internet marketing statistics, the business case for investing in a conversion optimised website has never been stronger. 77% of online searches are performed using Google – how do you rank in Google?